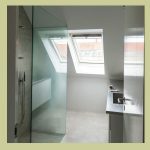 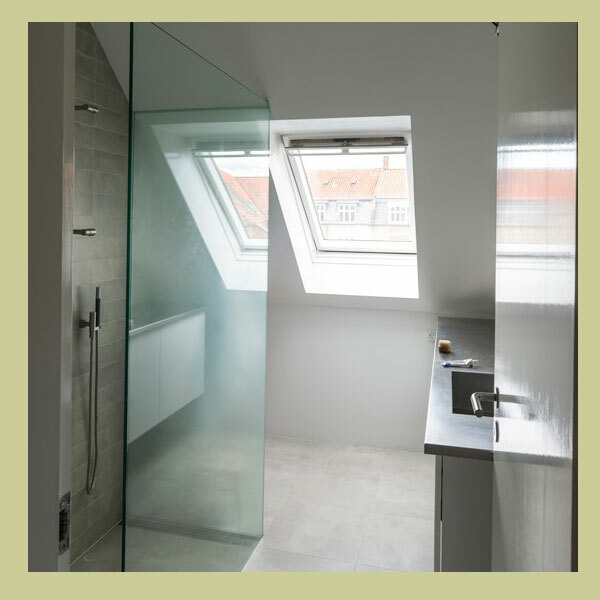 Bonds Windows and Doors supply frameless and semi-frameless shower solutions that make your bathroom look spacious and stylish, with a contemporary bright ambiance (even more so when complemented by one of our large mirrors). 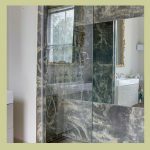 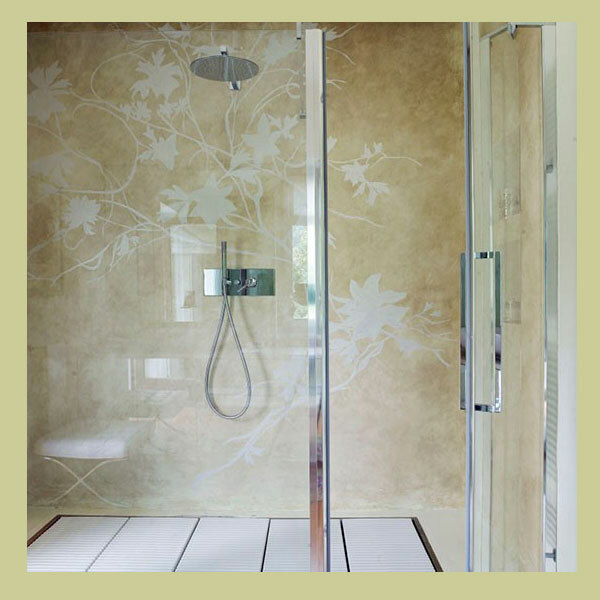 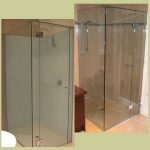 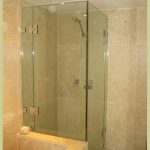 A luxury house deserve stunning bathrooms boasting shower screens that are practical, low maintenance and perfectly elegant. 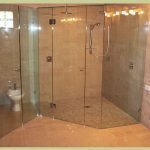 Bond Windows and Doors prides itself in being able to design, fabricate and install whole-of-house (or apartment) solutions that enhance lifestyles and the value of a property. Our attention to every quality detail and to construction schedules ensure builder and end-user satisfaction. 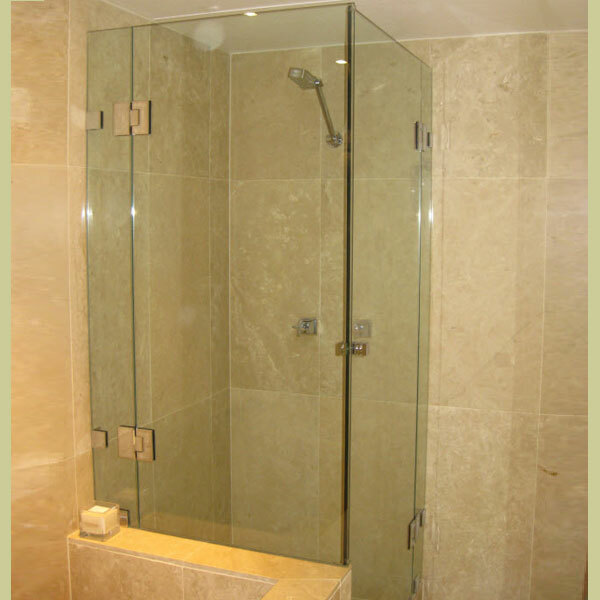 Click on any of the images below to access the larger images in a lightbox.